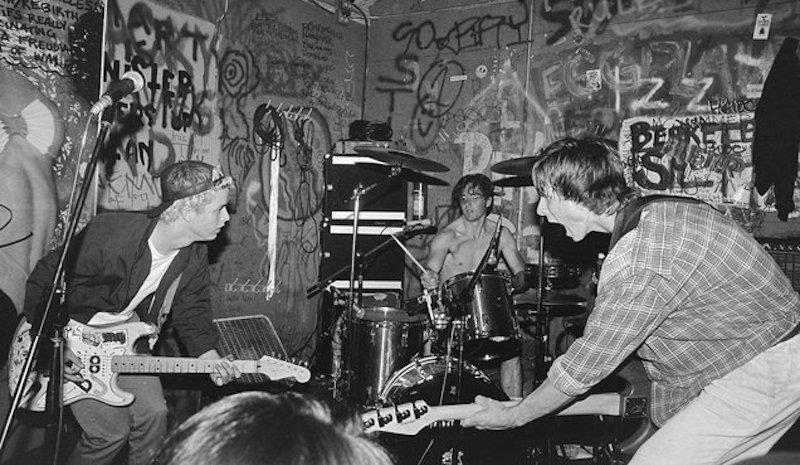 The story of East Bay punk told loudly and with love in "Turn It Around"
In his late teens, hungry for excitement and creativity, he discovered Berkeley’s all-ages punk club and collective, 924 Gilman. The community surrounding it became a formative influence on his life. His first film, TURN IT AROUND: THE STORY OF EAST BAY PUNK, is a lovingly-crafted history of that community. It's full of archival photos, videos, zines, and flyers from the scene that birthed well-known bands like Green Day and Rancid--as well as now multiple generations of socially-conscious punks. Corbett Redford spoke with KALW’s Jen Chien about the making of the film. TURN IT AROUND: THE STORY OF EAST BAY PUNK, will have its world premiere on May 31, 2017, as the opening night film of the 16th Annual SF DocFest, and then be released in theaters on June 2. Punk rock started as a kind of music for people who didn’t fit in. San Francisco, a city that has long been a place for outsiders to make their own communities, was one of the centers of this movement. San Francisco was also on the forefront when it came to women joining the punk scene. Enter Penelope Houston. In 1976, she and some friends started one of the most influential San Francisco punk bands ever—The Avengers.